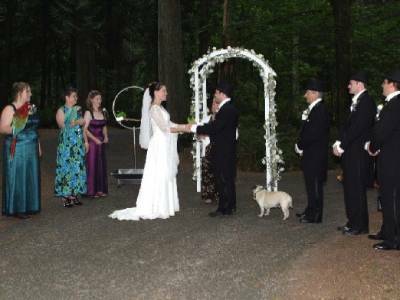 Contact us today for scheduling and pricing for any of our exciting events! Have an idea not on this list? We'll work with you to make your event unique and memorable! 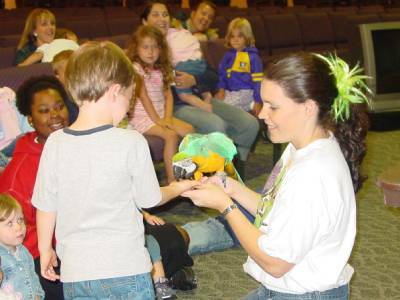 Classroom Visits, School Assemblies, and Educational Events for all ages! 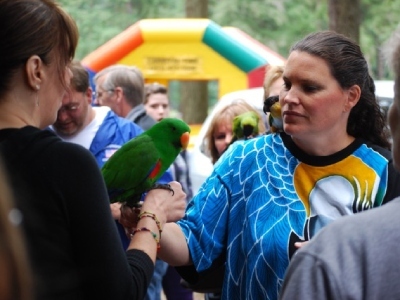 Includes educational materials about parrots and the rainforest! A unique birthday experience for anyone of any age! Ask about our special party favors and packages available! Want a great live decoration for your tropical wedding? How about some entertainment for your guests during the reception? Parrot Ambassadors has done it all! Spice up your event with tropical flair! No actual “show” is given, but guests will have their questions answered and possibly their pictures taken with one of our special friends! 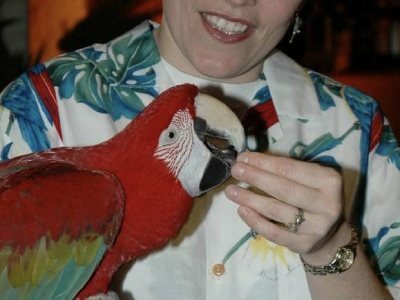 Should you have any questions or concerns in regards to your own companion parrot, we can help utilize different training techniques to source the problem. We can also help with grooming! Have an idea not on this list? We'll work with you to make your event unique and memorable! We can't wait to hear from you!